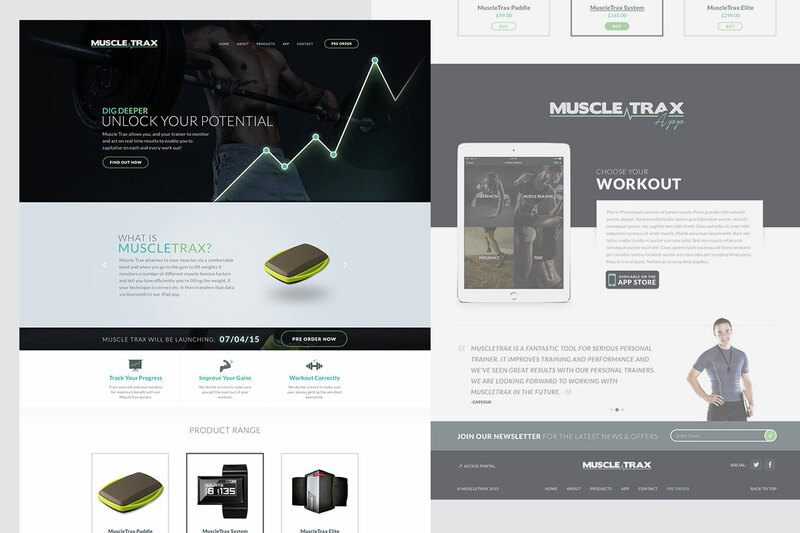 I design everything from mobile apps to eCommerce stores, helping to create strong online identities for a variety of companies who value the importance of great design. 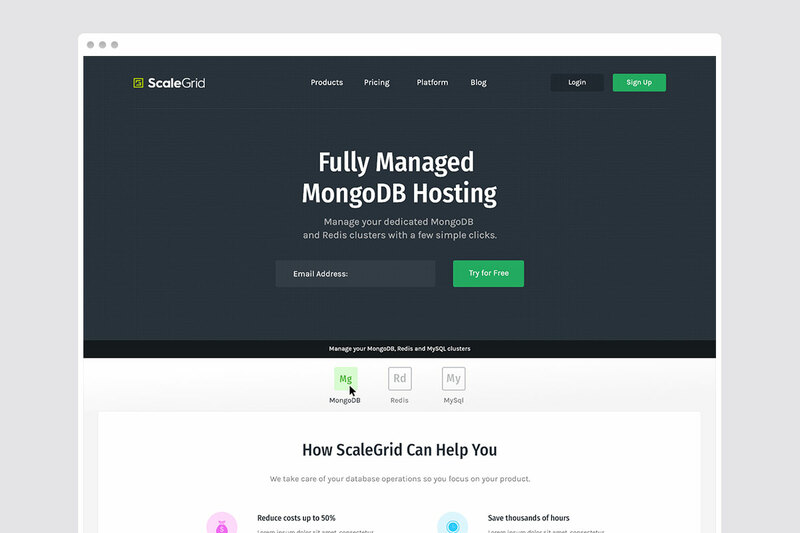 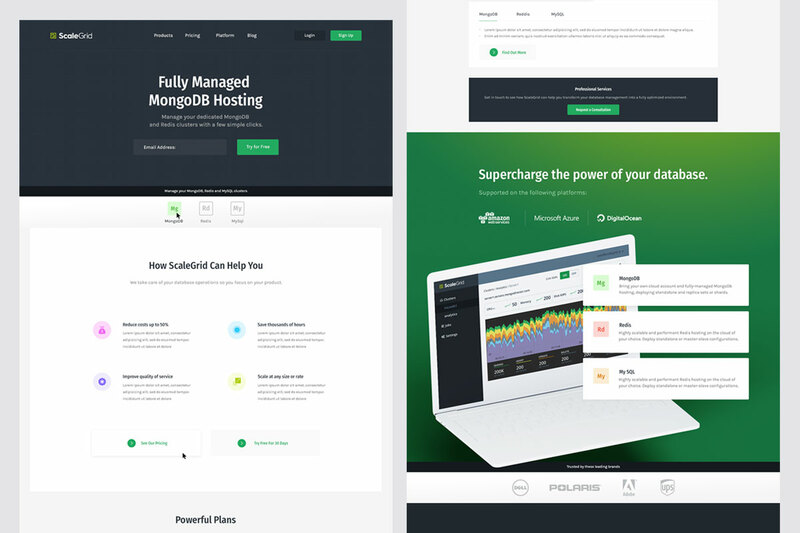 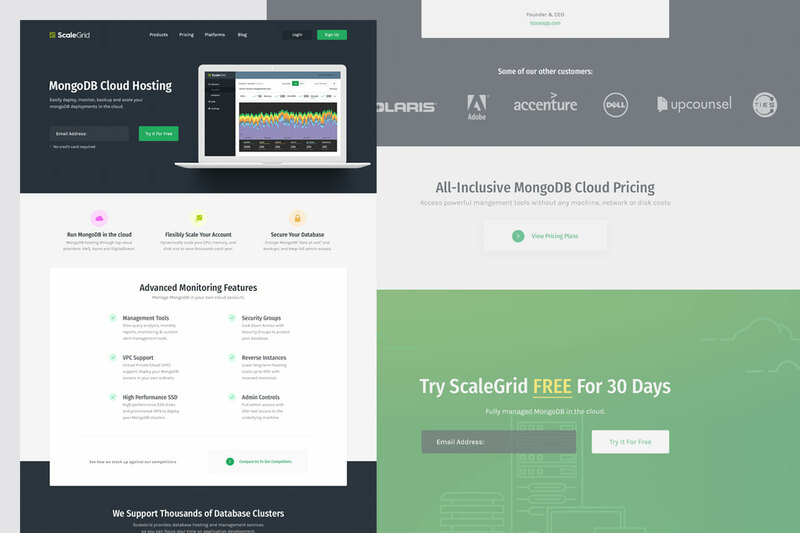 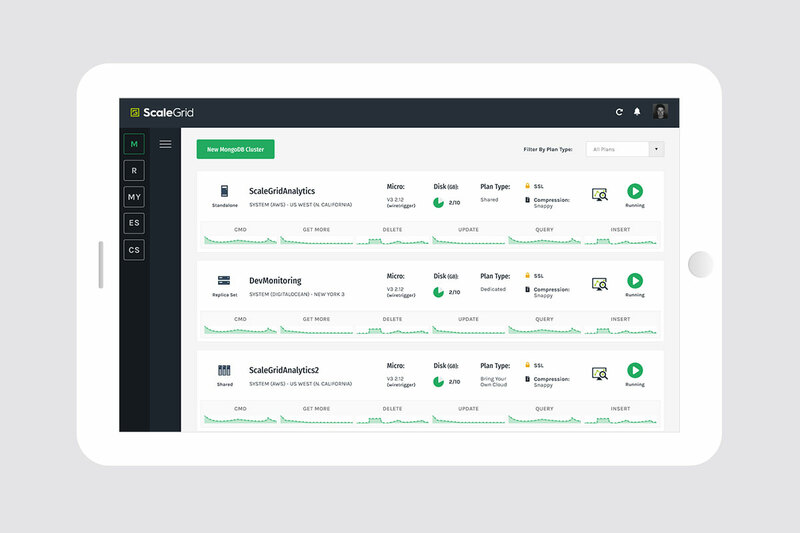 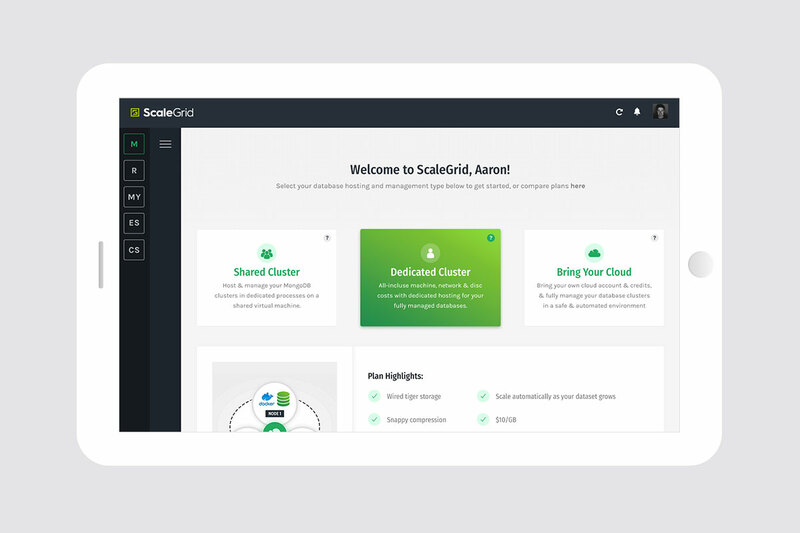 ScaleGrid provides a fully managed Database-as-a-Service (DBaaS) solution used by thousands of developers, startups, and enterprise customers. 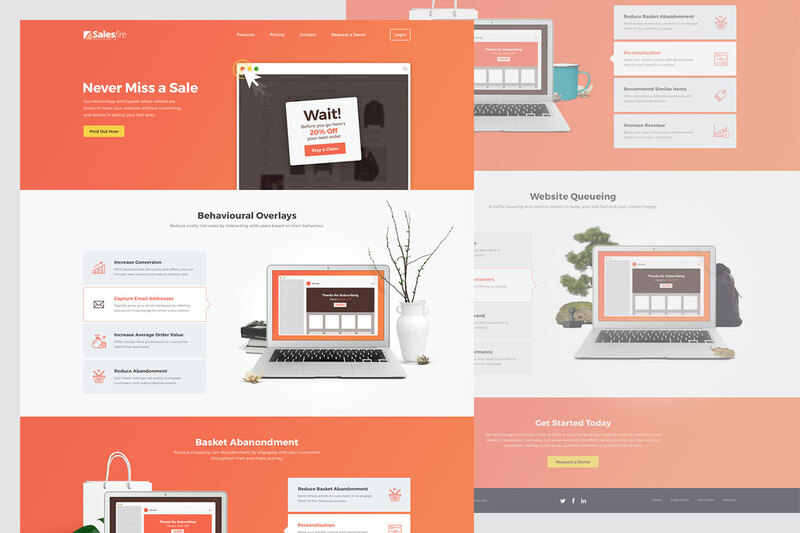 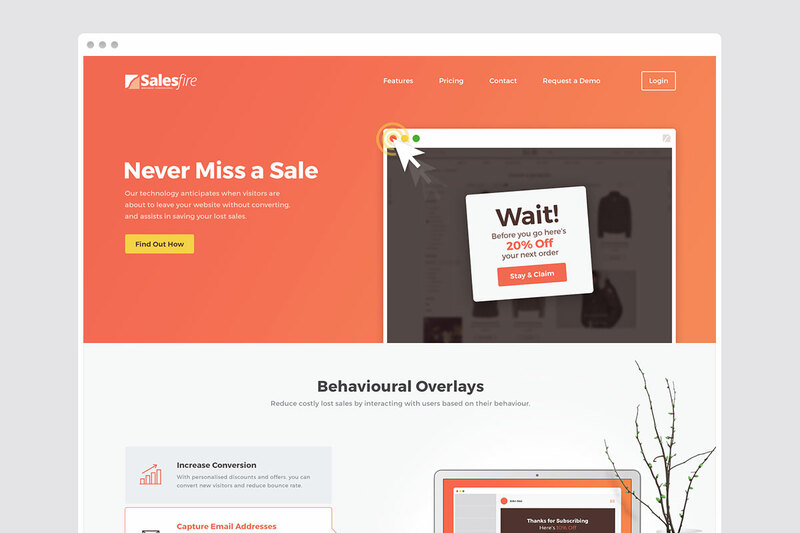 I designed the fully responsive website, including landing pages, pricing pages, integrated blog, marketing pages and back end application designs. 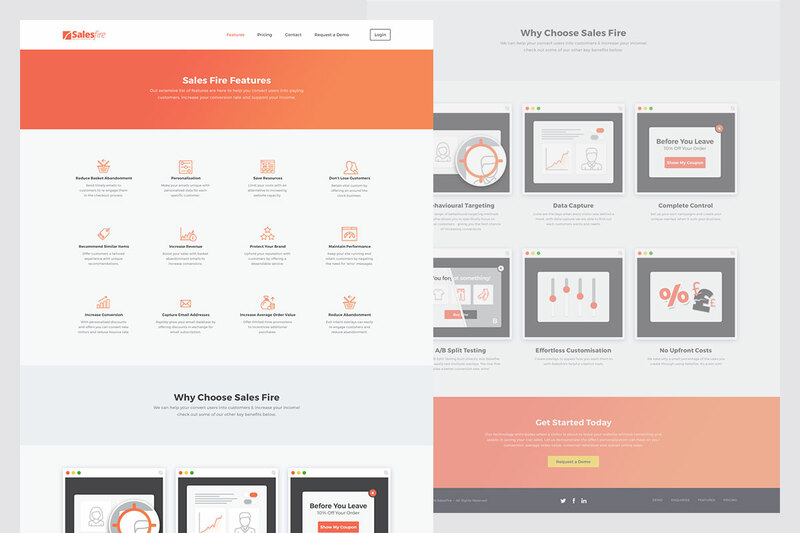 Sales fire helps online retailers retain more customers and aid conversion rate. 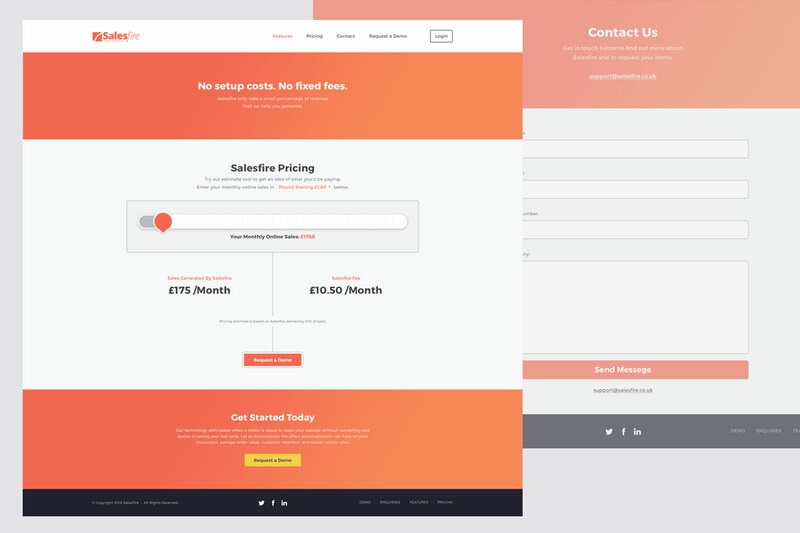 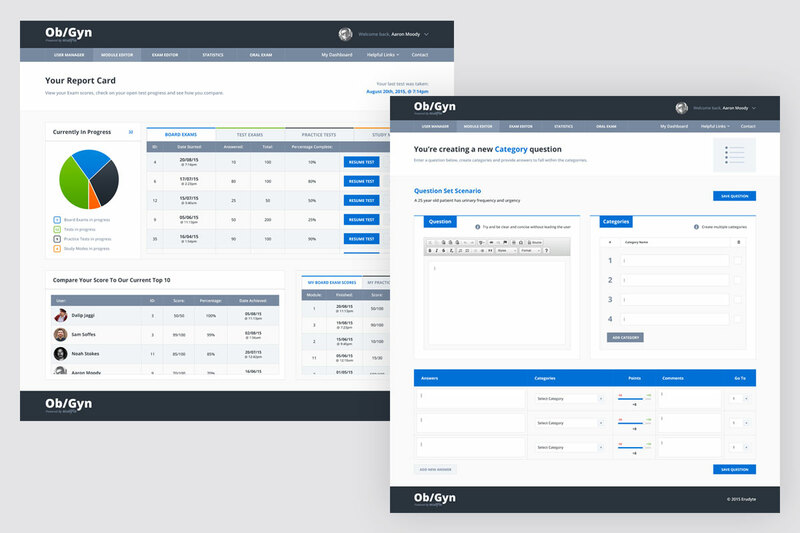 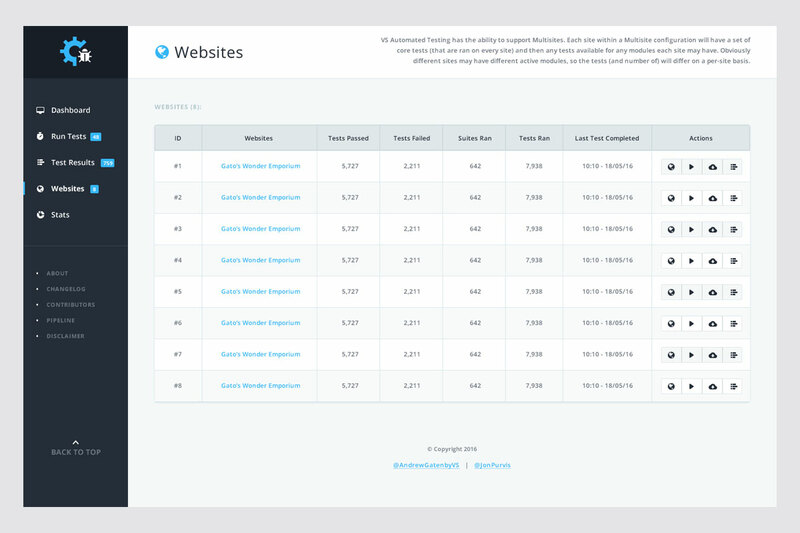 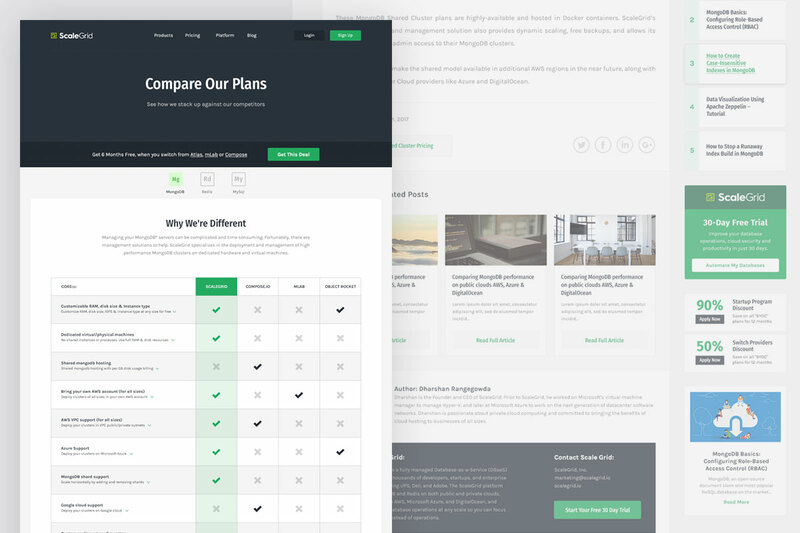 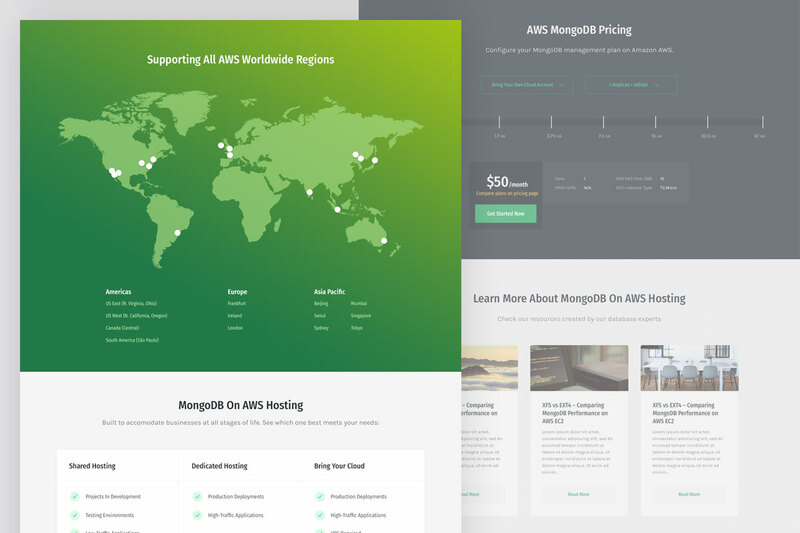 I created an initial MVP design of the homepage, contact forms, internal CMS pages, pricing pages and more. 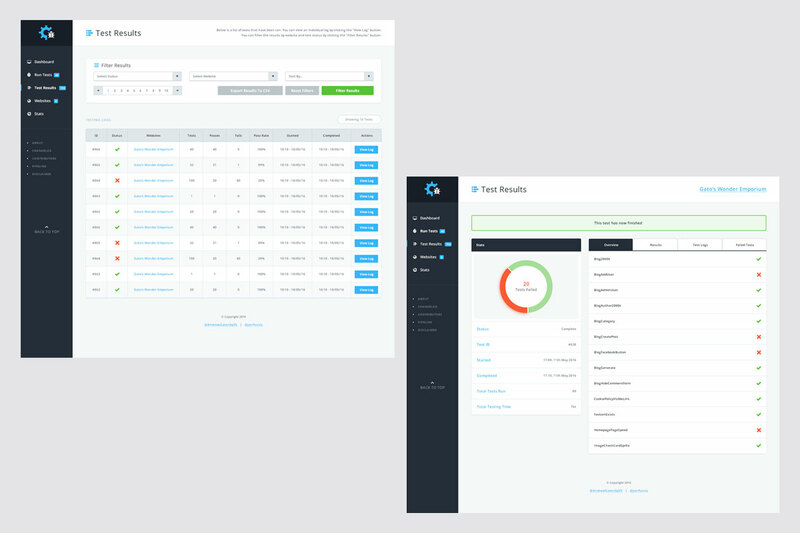 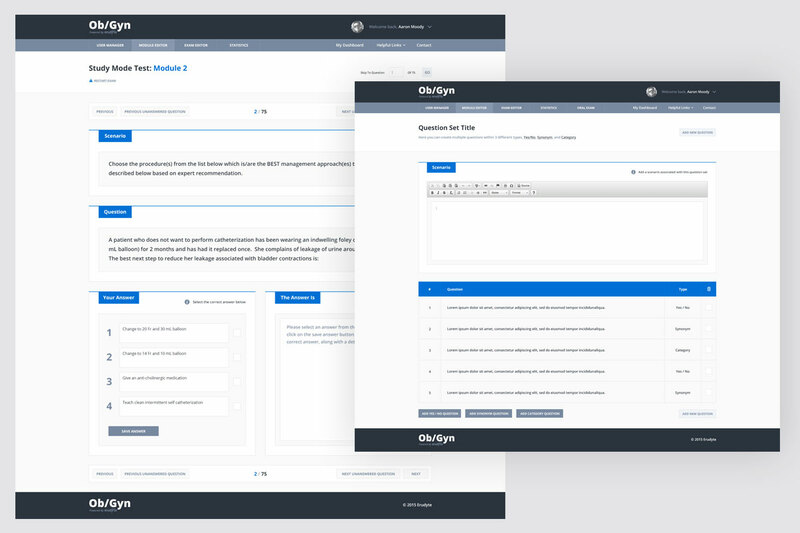 Codeception is an internal testing tool for quality assurance testers to track and manage websites testing needs. 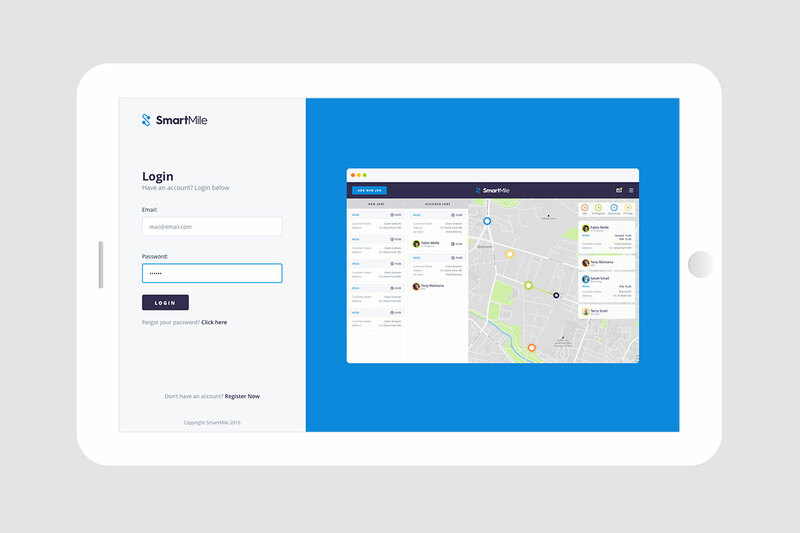 I created the user interface design for the web application along with simple logo design. 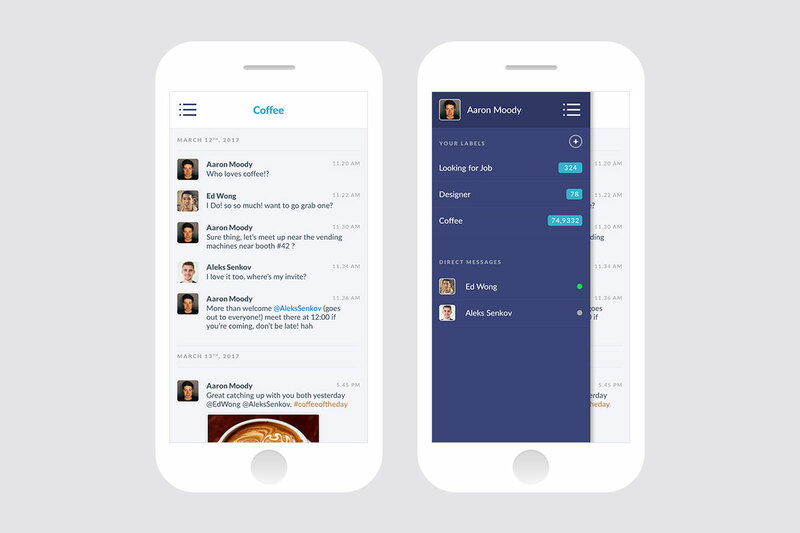 Chatter App was a mobile iOS application that allowed groups of users with similar interests to create short term online communities to discuss specific topics. 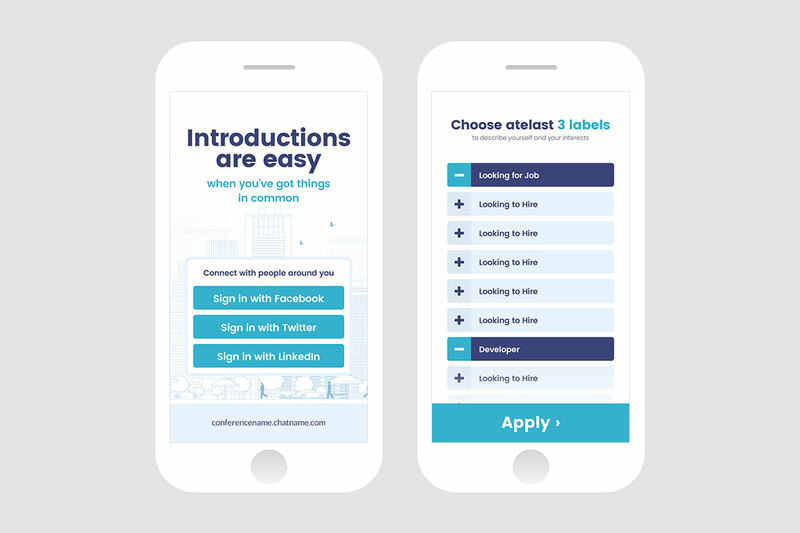 Perfect for meeting people who are attending a conference for example. 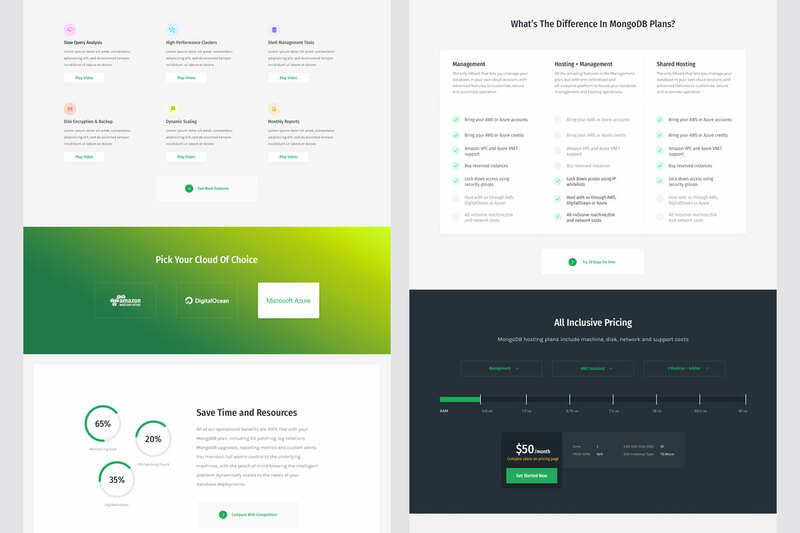 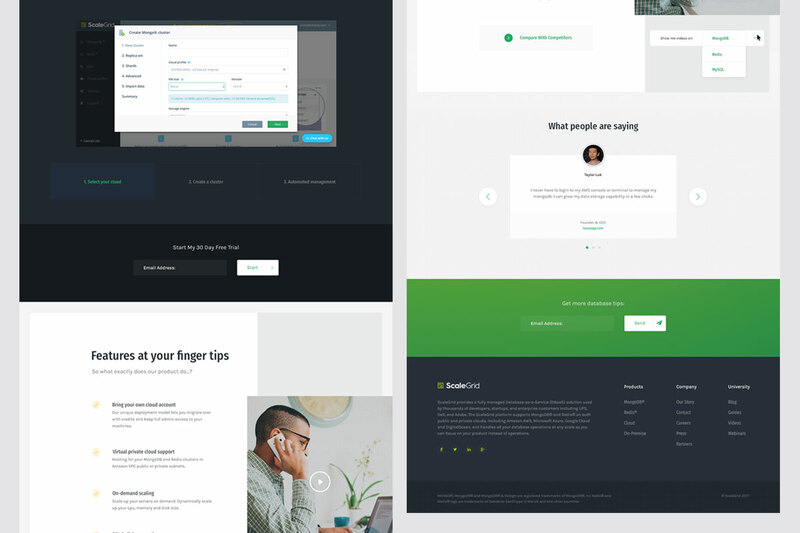 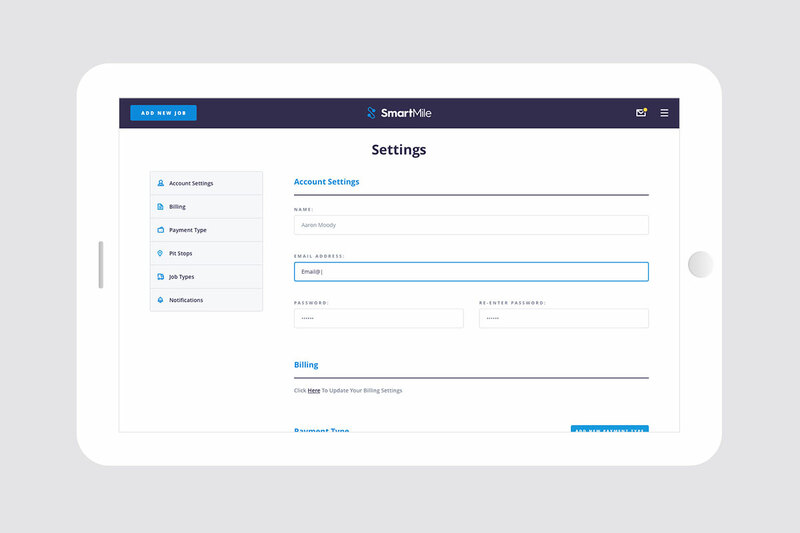 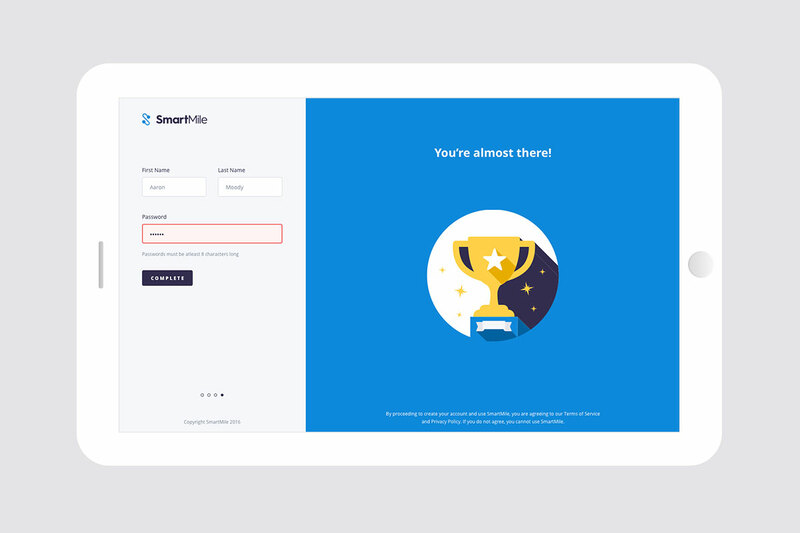 I designed multiple pages including sign up flow, profile, and chat UI designs. 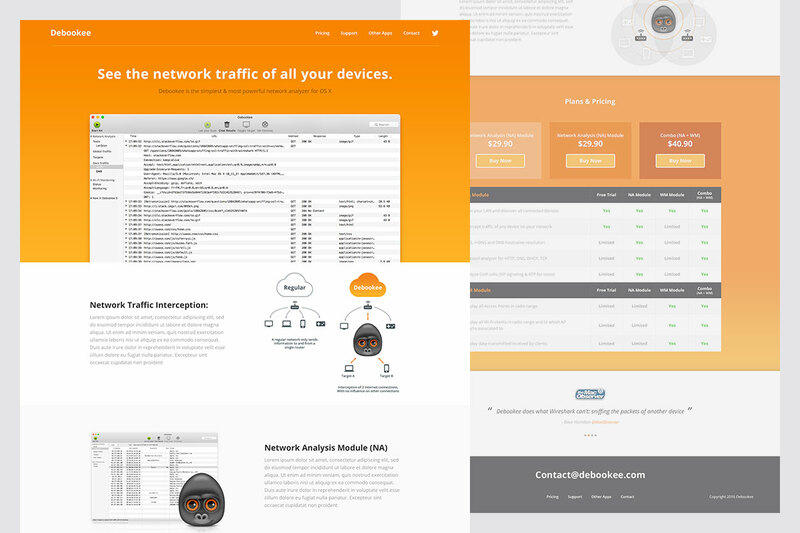 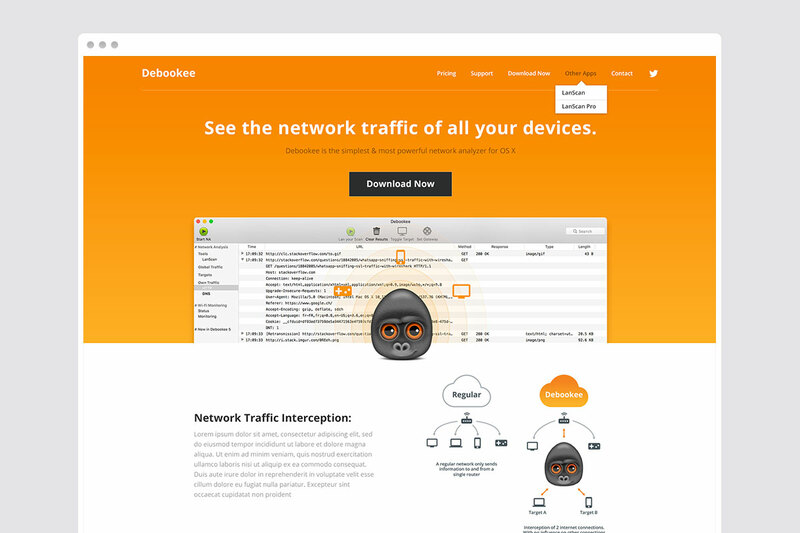 Debookee is the simplest & most powerful network traffic analyzer for macOS. 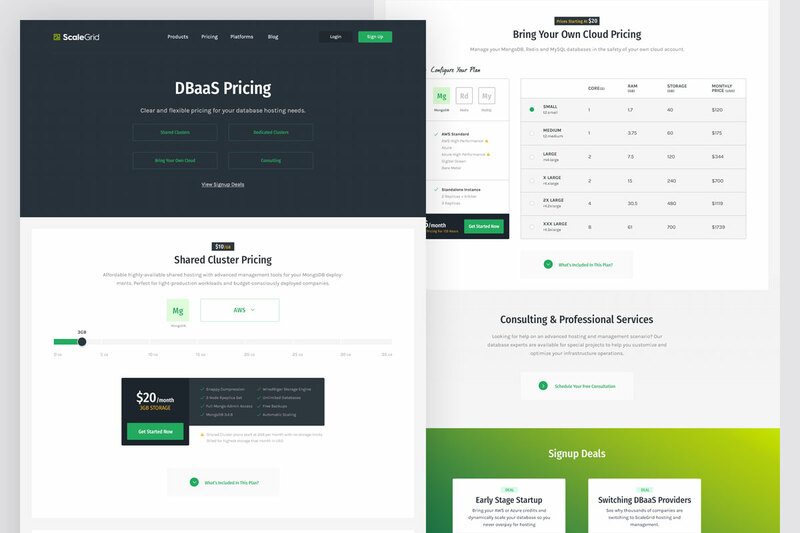 I've worked with the team for many years, and after coming back to me for a redesign of the parent company (lanscan) I designed a refined landing page that met the clients specifc needs. 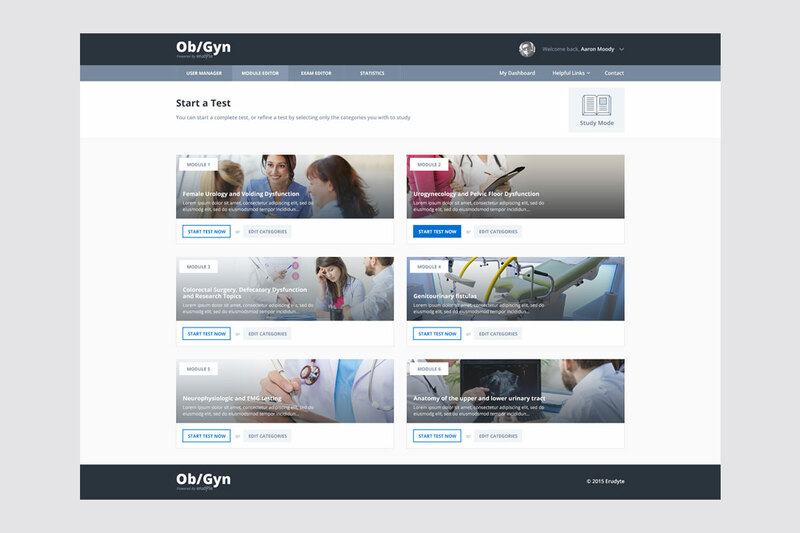 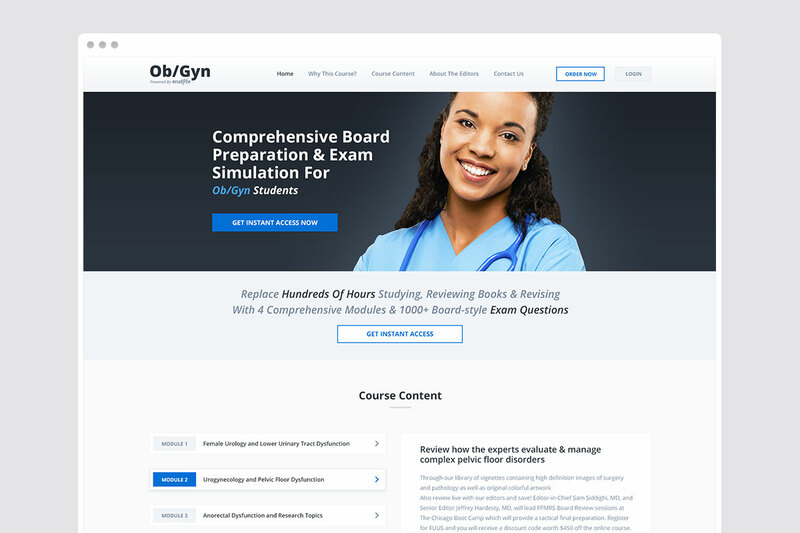 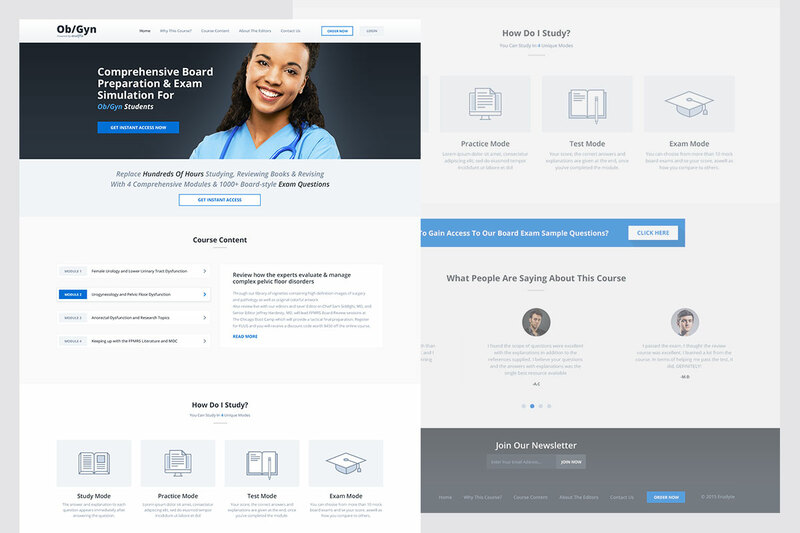 Board Masters by Erudyte is an online learning website and portal for student nurses to study for and take official tests for the ObGyn qualification. 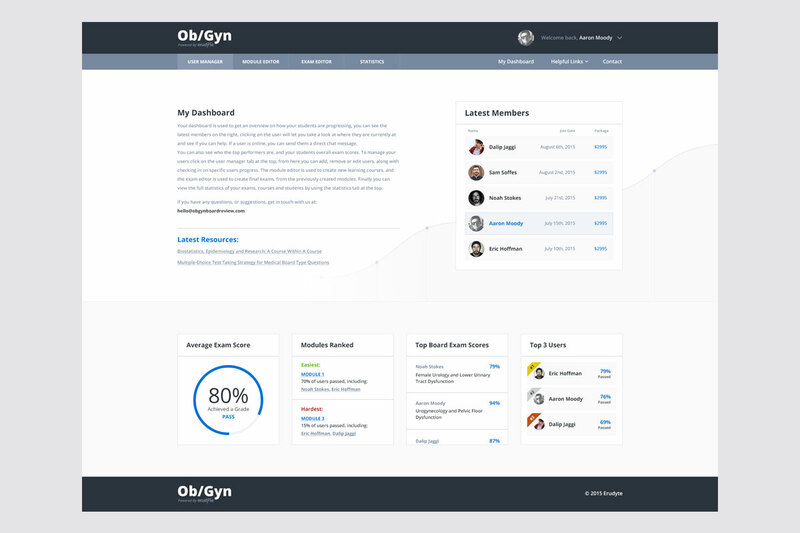 I created the front end website design along with the full back end web application and portal. 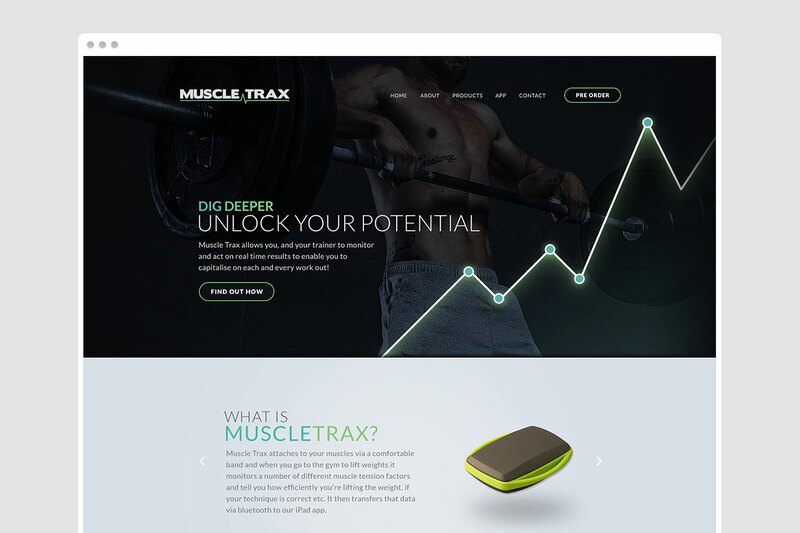 Muscle Trax is a wearable piece of gym tech that tracks the performance of your muscles during a workout and provides insight into how to manipulate your routine to better optimise your performance, I designed a simple landing page to showcase the product pre-launch. 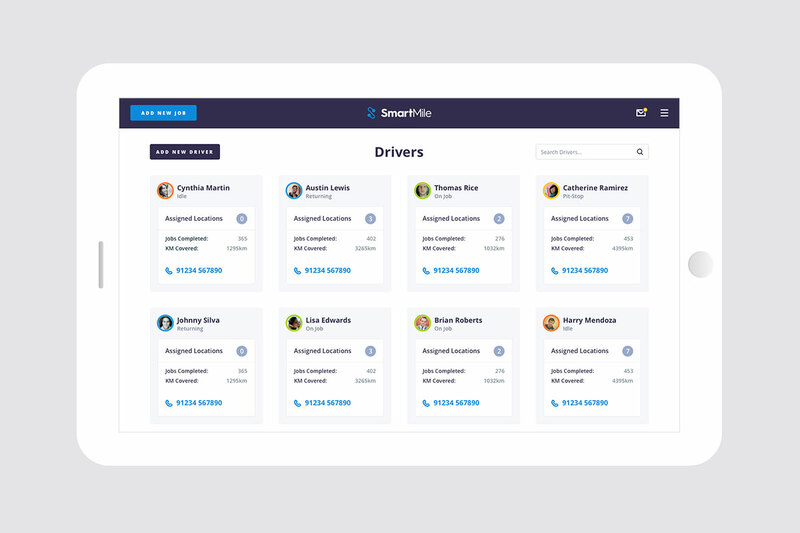 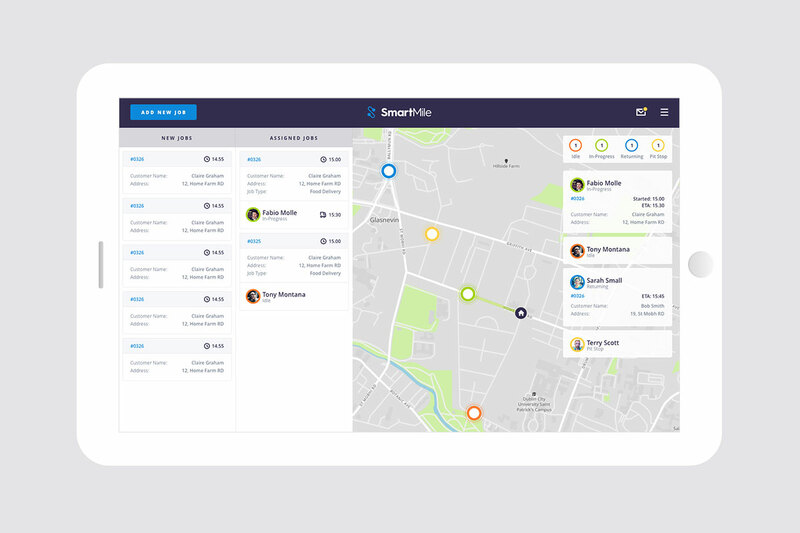 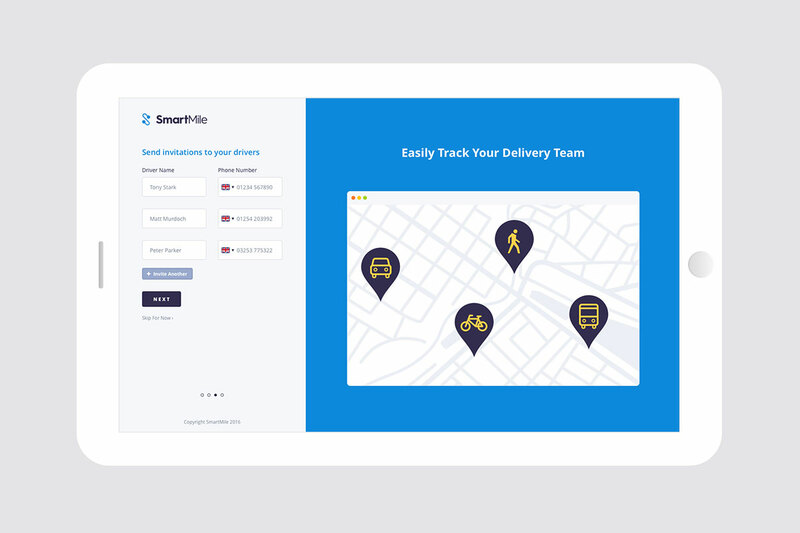 Smart Mile is a iOS application specifically for the iPad that allows the user to track drivers who are out delivering your products, schedule new deliveries...etc I designed multiple screen designs including the dashboard, sign up flow, driver profiles and more. 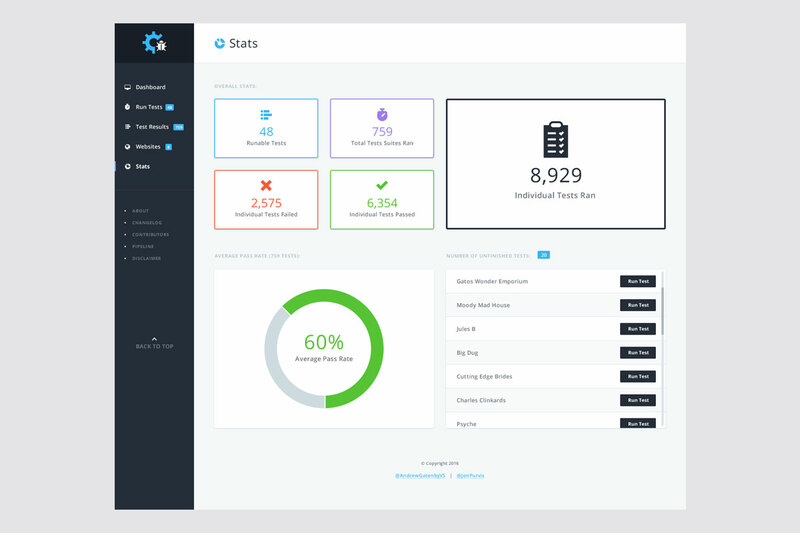 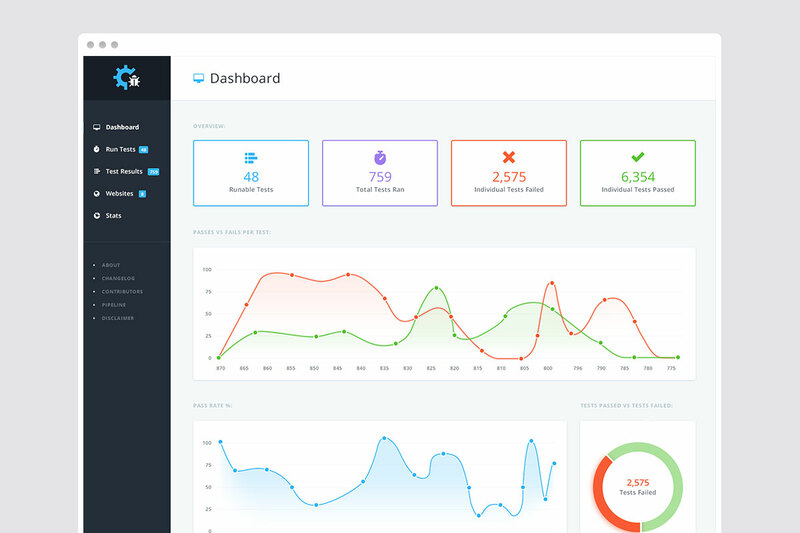 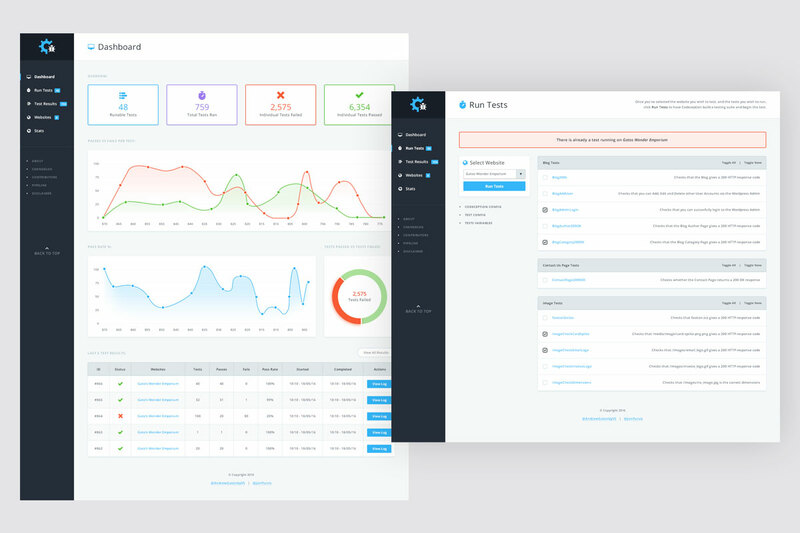 Periscope Data allows teams to better utilise and track the data their company is storing, providing data professionals full control over the analytics lifecycle. 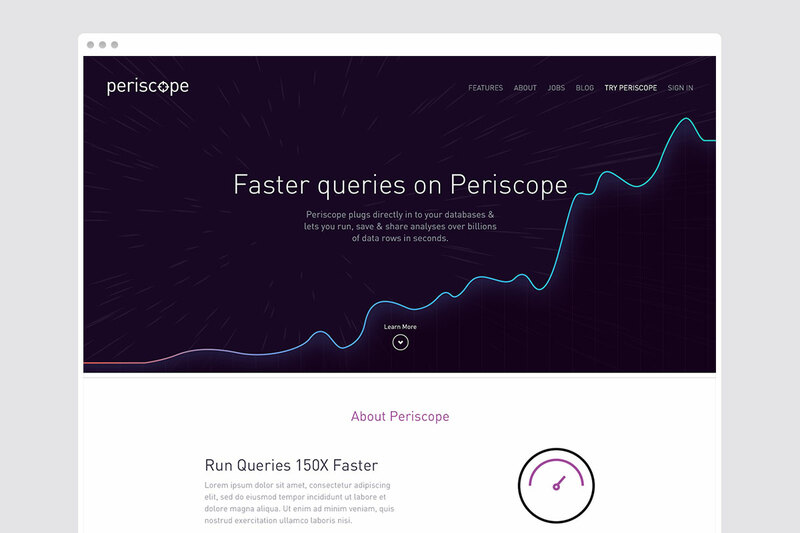 With Periscope Data, teams can move faster, make better decisions, and support successful business outcomes. 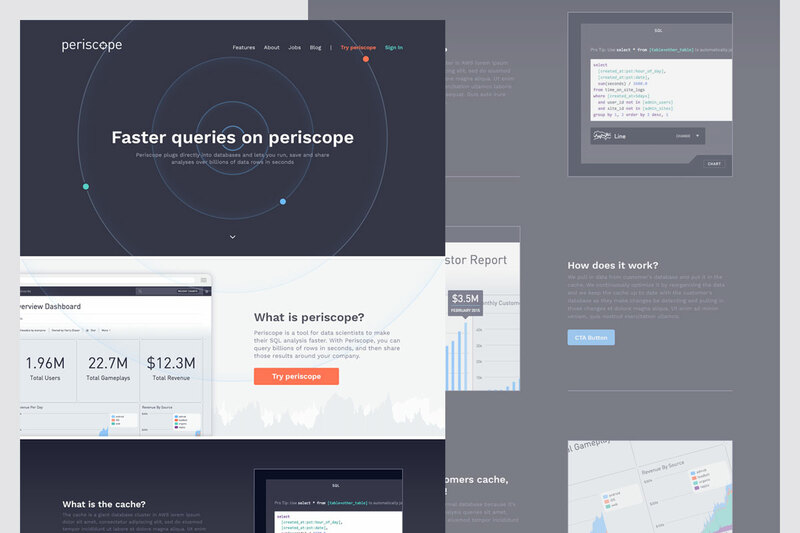 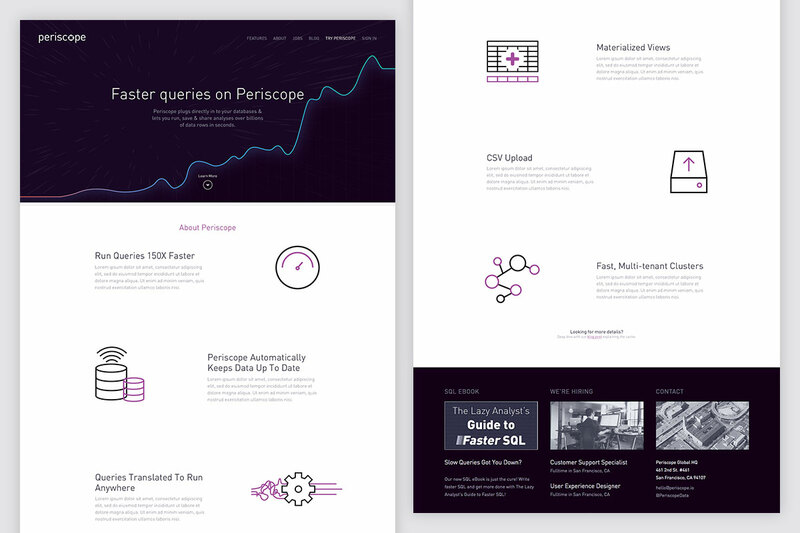 I designed a landing page to show the new features of the website. 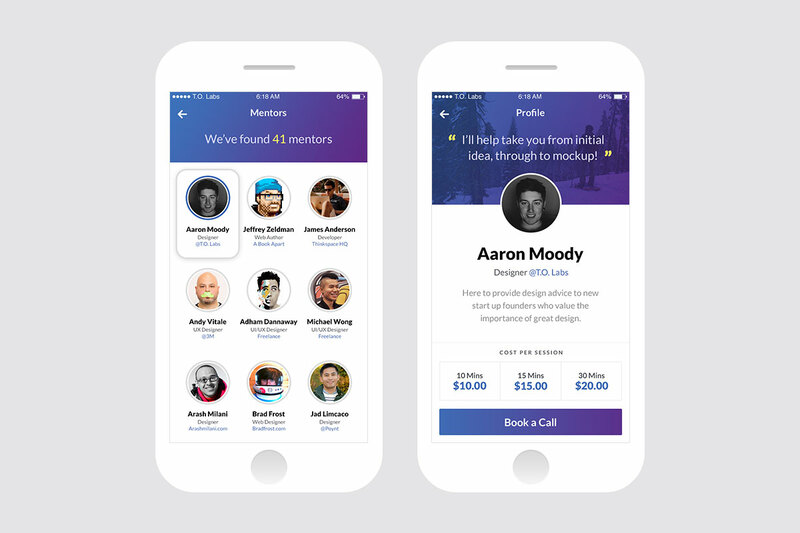 Pick a Brain allows users to book short chats with industry experts, ask questions, get advice, or just chat with a mentor in micro interactions from 10 mins to 30 mins. 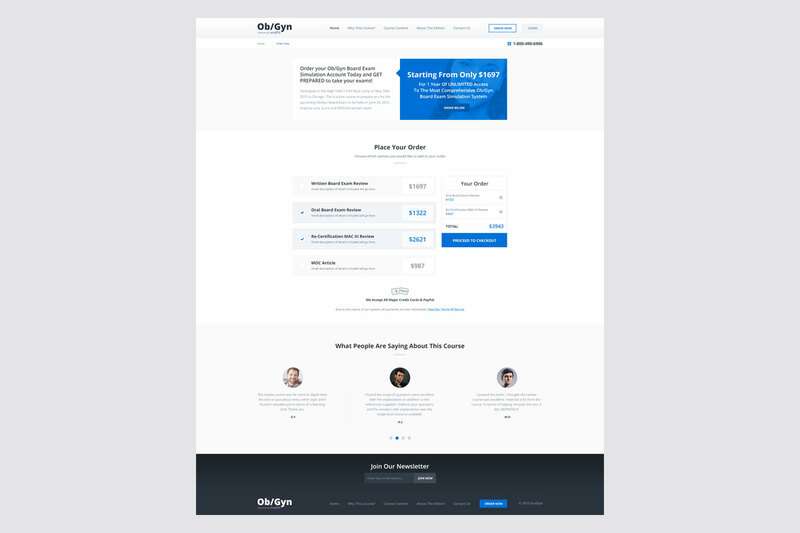 I designed the full sign up flow of thie iOS application along with profile pages, mentor views, and booking process.